Earlier today, Vivox announced its voice chat and text chat SDK will soon be supported on Nintendo Switch, allowing developers to add native voice chat to their multiplayer games. Two free-to-play games currently on Nintendo Switch will support native voice chat very soon thanks to Vivox. 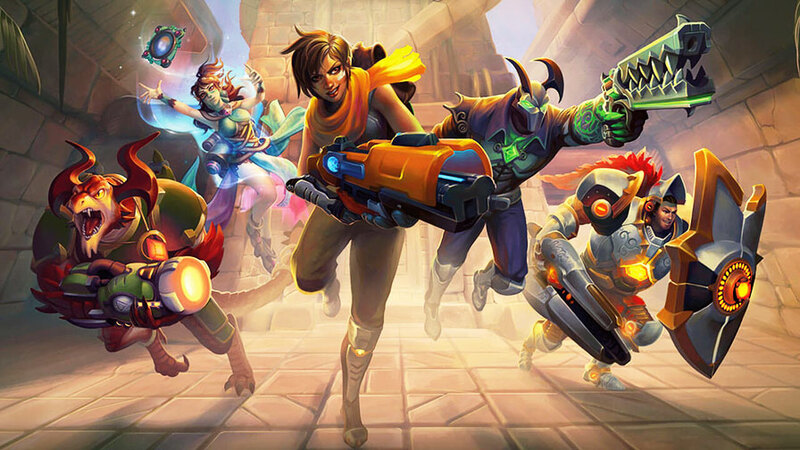 The games are Paladins and Smite, both which are owned and managed by Hi-Rez Studios. Future updates for both titles will add native voice chat. Voice chat will work the same way as Fortnite on Nintendo Switch – completely native on the system without the need of the Nintendo Switch Online smartphone app.